Will we see a new high-resolution HTC Vive at CES? 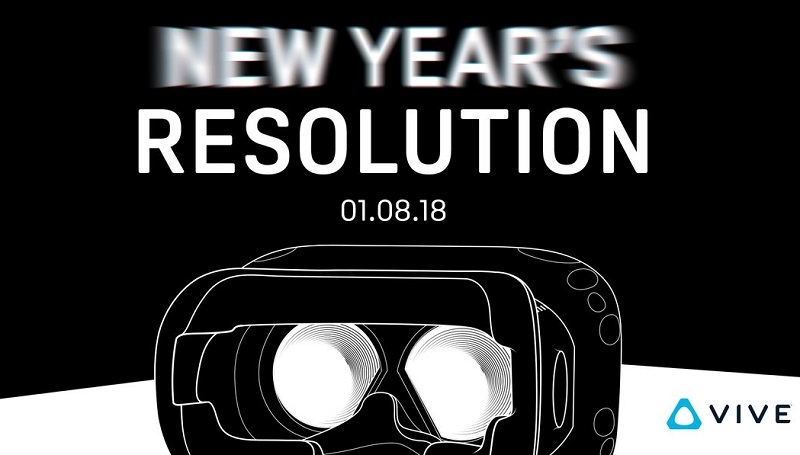 Read more about HTC's New Year's Vive Resolution. I bet their new year's resolution is to charge even more for a VR headset. And make even more money. "How do we keep charging this much for a headset? I know ! an increment of resolution keeps the price high !" Yeah their prices are nuts, and it seems like that company isn't run very smartly IMO. Talk to anyone that had to warranty any Vive stuff. That's one of the reasons I went with the Rift. That and price, since I got the Rift + Touch for $450 on sale, while the Vive was still $700. I have the Rift CV1, Absolutely love it and no way in hell am I giving my money to HTC when Oculus will come out with a CV2 headset that has the same resolution of the new Vive, FoV, Refresh rate etc.... at nearly half the price down the road. The problem with these things is the price. It's prohibitively expensive. Whoever manages to make a half decent one for a half decent price will win. 3D suffered the same sort of problem. It was fantastic when it worked well (like Left 4 Dead, Fallout games etc) but it was so expensive that many just used to slag it off and say silly things about it. That's one memo they seem to have missed here. If it isn't affordable it doesn't matter how sodding good it is. BTW I must say I LOLed at the stupid American date. I look forward to seeing this on the first of August. HTC is probably just hoping to take the wind out of Pimax sales. Their 8K headset is coming Q2, and seems to have a lot of positive hype behind it. Received a rift for Christmas this year. The last time I tried a Rift before this it wasn't even out yet to the public. Touch controllers and the room sensors didn't exist either. While I would love the resolution to go up, the experience here right now is definitely worth $400. The controllers and room sensors make the experience so much better. I can even deal with the cord. My only problem right now is trying not to get motion sickness. Sorry but my loyalties go to the much better Oculus Rift. Its just designed so much better in every way. The Vive is too heavy, its far more comfortable, the controllers are badly designed compared to the Touch Controllers of the Rift, and the headset has pretty good earphones attached to it. This will just push Oculus to improve their screens as well which is great bu tthe current screens are more than good enough.